“The Best of Enemies” is set in 1971 and focuses on a 2 week summit held in Durham, North Carolina that brings together members of 2 coalitions. A Civil Rights group spearheaded by Ann Atwater, played by Taraji P. Henson and the local chapter of the Klu Klux Klan, headed by C.P. Ellis, played by Sam Rockwell, to discuss the subject of school integration. And despite earnest performances by the principal cast, the film is too saccharine and too convenient. 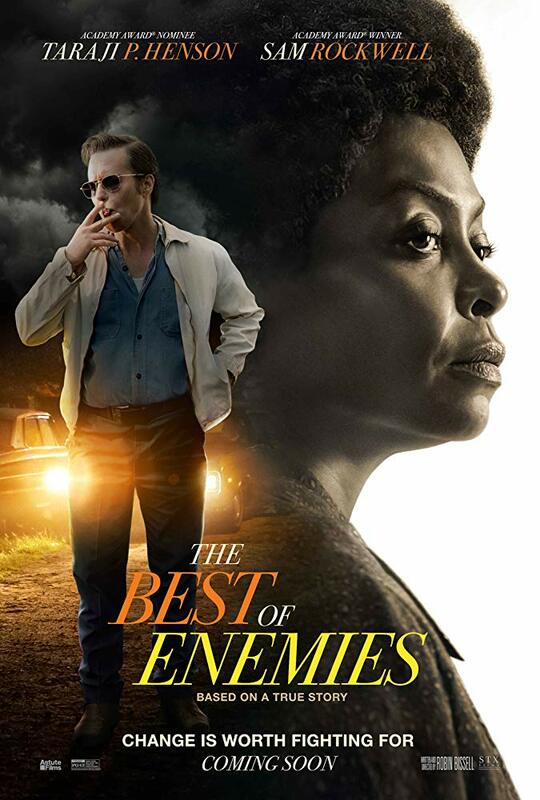 “The Best of Enemies” is another in a series of films where 2 people from completely different backgrounds, ethnicities and social statuses meet and somehow, over time, find common ground and become friends. “The Best of Enemies” is more of a fairytale than a story of overcoming racism and social injustice. And the film is more concerned with tying everything up in a nice, neat package. A doctor and his family relocate from Boston to rural Maine and soon discovers a mysterious burial ground hidden deep in the woods near their new home. Underscoring Jason Clarke and Amy Seimetz wonderfully dark performances is an incredibly eerie soundtrack, by veteran composer Christopher Young. 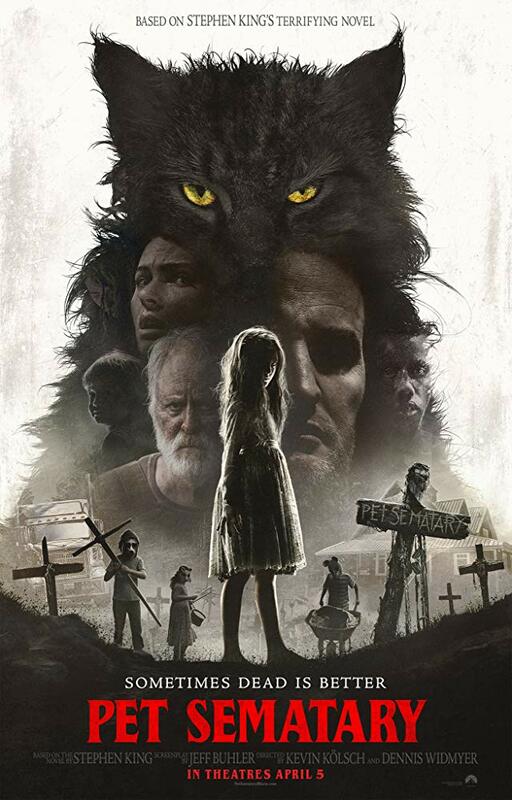 The mix of music, camera and acting make “Pet Sematary” a white-knuckle ride and scarily fun. “SHAZAM!” is a wonderfully written and acted fantasy film. The film is intentionally schmaltzy and deliberately childish as Billy, accompanied by his new foster brother Freddy begin to learn how to control his new-found powers. But, like all superheroes, SHAZAM must find his real strength to fight a new super villain gunning for him. 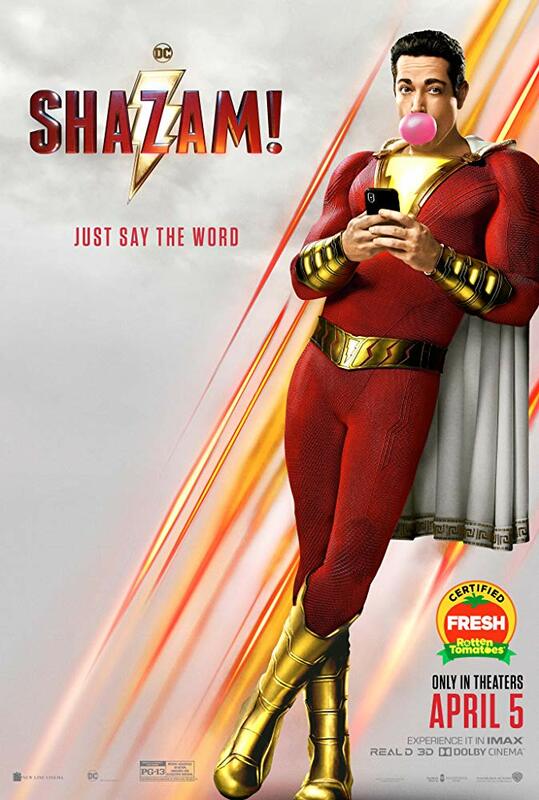 “SHAZAM” works because of Zachary Levi's wide-eyed innocence and his perpetual wonder, which endears him to the audience. Levi is supported by a terrific cast, who also know how to be silly enough, maniacal enough and even endearing enough to add to the film's flow. The movie is a statement on friendship, family, trust and virtually all the values a superhero embodies. And the audience is witness to Billy / SHAZAM learning about these values as he grows into his role. “SHAZAM” may not be the best of the DC Comic films, but it will be one of your favorites.